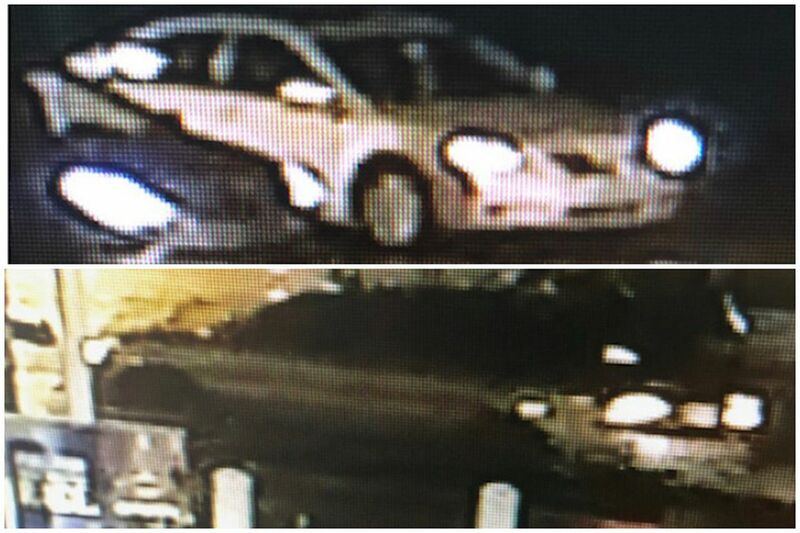 Police are asking for the public's assistance in identifying the above vehicles believed to be involved in Friday's fatal hit-and-run in Northeast Philadelphia. A 50-year-old man was killed by two hit-and-run drivers Friday night in Northeast Philadelphia, police said. Shortly after 8:20 p.m., the victim was crossing Cottman Avenue at Torresdale Avenue when he was hit by a gray Toyota Camry driven by a woman and then by dark-colored Mitsubishi driven by a man. The woman was turning north on Torresdale from Cottman and the man was heading west on Cottman when they struck the victim and then fled. The victim, whose name was not released, was pronounced dead at the scene by medics.